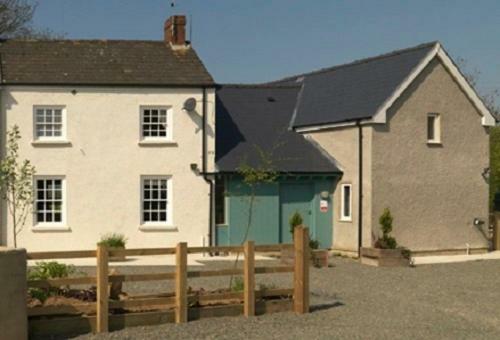 Ty Glowty, Welsh Hook, Pembrokeshire hotels with instant confirmed online booking. 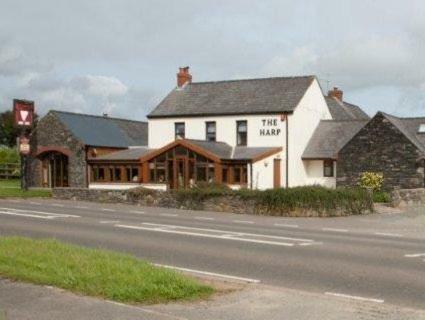 We have Hotels throughout Pembrokeshire , Wales . 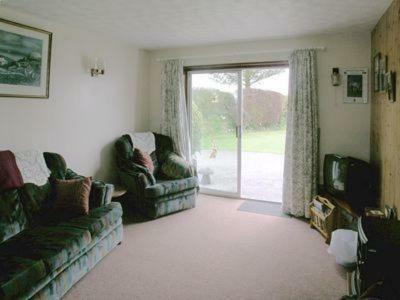 Accommodation near all the attractions, places to see and things to do.......You are able to make an instant secure confirmed online booking. We also offer information on Airports, and travel and tourist information. 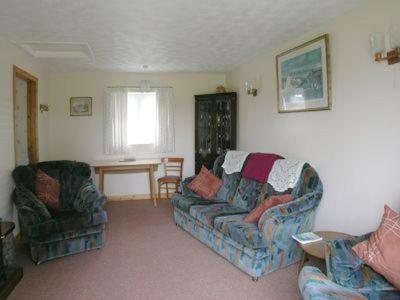 Ty Glowty is a holiday home located in Letterston, 34 km from Tenby. 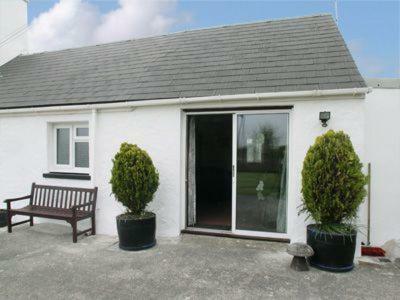 The property is 19 km from St. Davids and free private parking is available. 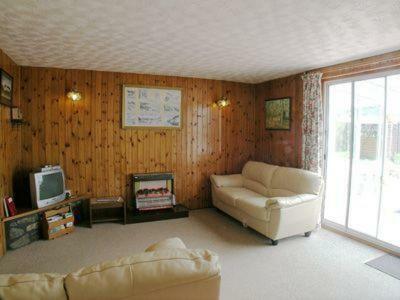 An oven, a toaster and a fridge can be found in the kitchen and there is a private bathroom. Carmarthen is 48 km from Ty Glowty, while Cardigan is 30 km away. Please note that the full amount of the reservation is due before arrival. Cottages.com will send a confirmation with detailed payment information. After full payment is taken, the property\'s details, including the address and where to collect keys, will be emailed to you.